A CRDT is a data type whose operations commute when they are concurrent. Replicas of a CRDT eventually converge without any complex concurrency control. 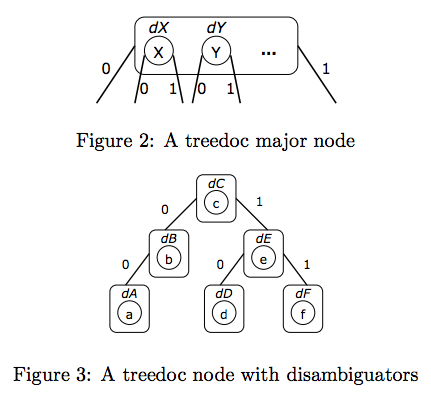 As an existence proof, we exhibit a non-trivial CRDT: a shared edit buffer called Treedoc. We outline the design, implementation and performance of Treedoc.